We have a new Subscriber Exclusive Freebie for you! 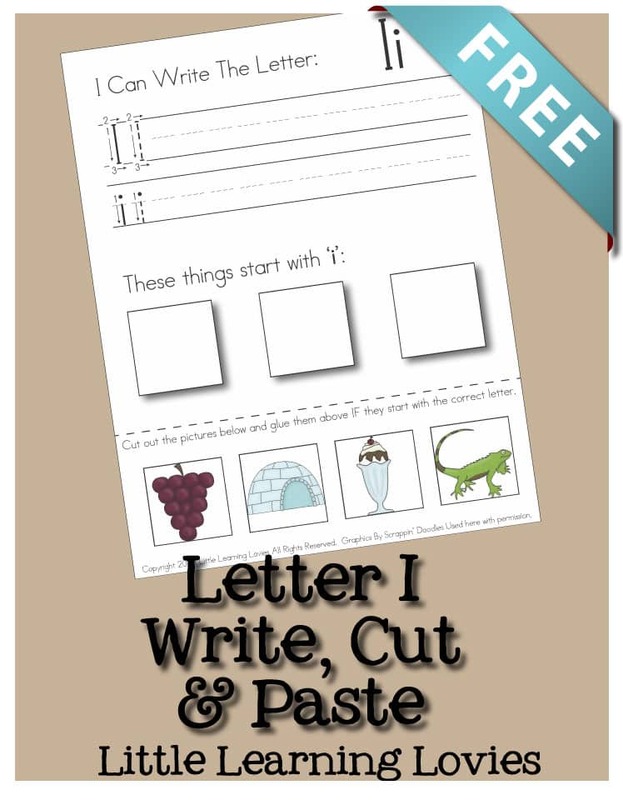 It’s time to start letter I with our Letter I: Write, Cut & Paste worksheet. You can find all the goodies for previous letters here, if you missed them. 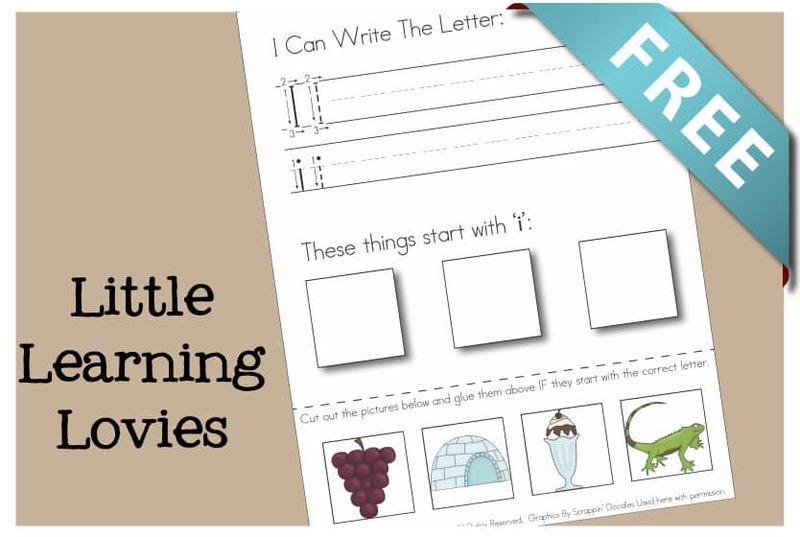 If you’re here enjoying these letter worksheets, there’s an EXCELLENT chance that you will LOVE the PreK Corner! It’s a new membership site where you save over 80% on dozens of fun games and activities, designed just for your littlest learners!